TSM IS STILL SERIOUS BUSINESS. EVEN WITH SIX PEOPLE LEFT POSTING! 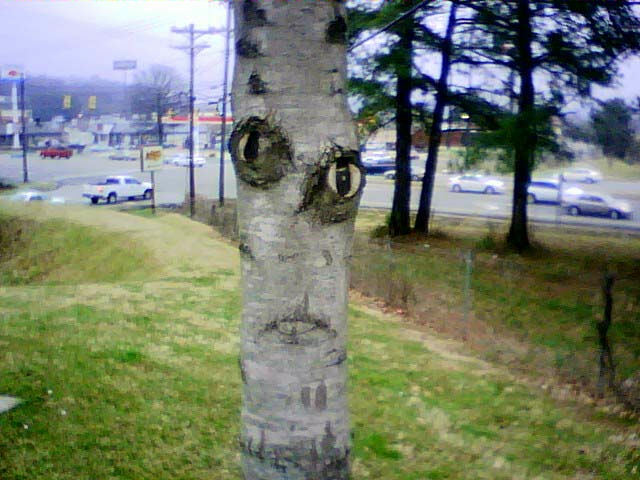 Hey, here's a tree that looks like a person for no reason. Reminds me of the Simpsons episode. 'People that look like things'. 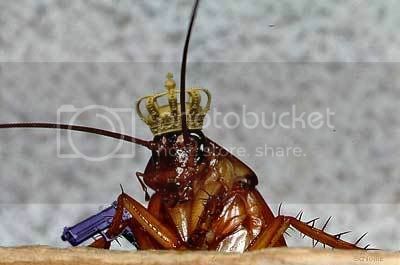 Why would a king need a gun? Why does Spade feel the need to wear the same facial hair he had in joe dirt?